FreeFrom Skincare Awards 2016 – it’s the shortlist! 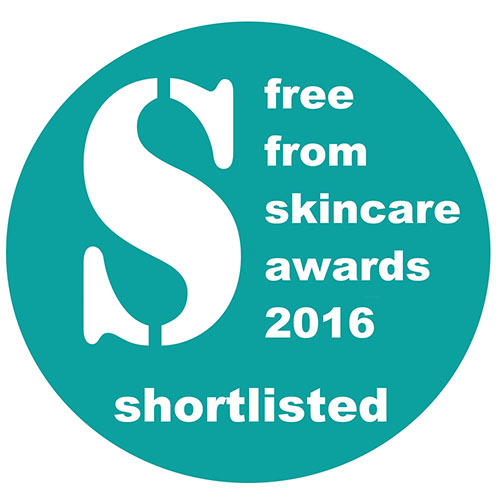 It feels almost like yesterday that we announced opening of the 2016 FreeFrom Skincare Awards, and yet today we are delighted to announce the Shortlist! We had a record number of entries in this, the fifth Award – around 270 products, from roughly 150 brands, around a third of them first-time entrants, many of them previously unknown to us. If you’re interested in seeing all the entered brands, all were welcomed to the Awards via our Facebook page and Twitter account, so you should be able to scroll through and discover some new producers you may not have come across previously. During the months of February, March and April, our dedicated team of 120 testers, most of them experienced Beauty Bible testers, have been working their way through all the products, and giving us their detailed assessments. Their completed questionnaires and ‘scores on the doors’ were collated over the course of April and May, and used to come up with the Shortlist of around 170 products. The announcement of the winners will be at the Love Natural, Love You show on Friday 8th July, at Olympia. Last week came the final phase of judging – where a distinguished panel of skincare experts and consumers gathered around a table in NW3 to scrutinise the top-performing products, to decide on which deserved to bag the Gold, Silver and Bronze awards. 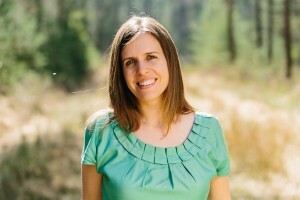 Judges – already aware of how the products performed, thanks to that tester feedback – were looking for other qualities – such as the formulation, ingredients, certifications, ‘free from’ attributes, labelling accuracy, VFM, innovation, usefulness, versatility of the product, and much, much more. With so many qualities to consider, inevitably there were disagreements over which should carry the more ‘weight’, but disagreement made for vigorous debate, and that led to the best discussions – and the best decisions, ultimately! So what of the Shortlist? Well, Living Naturally and Sukin lead the way with four shortlisted products each, and a number of brands have three – including Pevonia, Kinvara, Bamford, Beauty Kitchen, Chuckling Goat, Dead Sea Spa Magik, Liv Organic, Mallow & White, Natalia Vital Touch, Saaf and Nia. 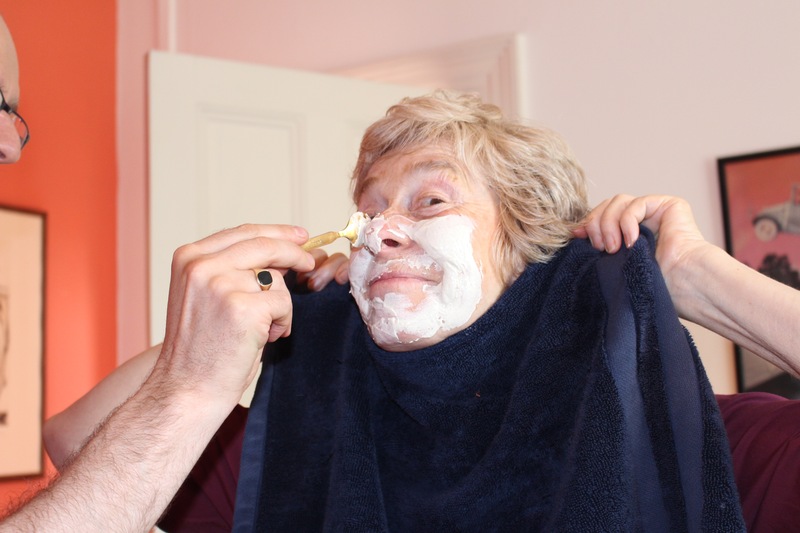 It is, of course, always difficult for us when certain brands and their products do not make the Shortlist – especially when it is new brands and start-ups, just venturing into the difficult and competitive world of skincare and beauty. It is the nature of Awards that there are winners and losers, but this doesn’t make it any easier to break the bad news to certain brands, while we are delivering good news to others. It was a hugely competitive field this year, with some categories’ entrants performing particularly strongly with our dedicated Beauty Bible testers. Inevitably, when this happens, some perfectly acceptable – albeit perhaps not quite potentially award-winning – products do not make the shortlist. It doesn’t mean they are ‘bad’ – but just that they came up against stiff competition. It is testers’ and judges’ role to be discerning, and difficult decisions have to be made. We hope that unsuccessful brands don’t feel disheartened, do try again in 2017, and continue to support our Awards in future. Their doing so keeps us going – and to reward their faith in us, we do provide very detailed feedback from our testers, if they request it, once the Awards results are revealed, in July. This sets us apart from many other Awards, and we feel it is important to offer this very valuable input. So – congratulations to all our Shortlisted brands, and a big thank you to our sponsors – NATorigin, Benecos and Organii – for their ongoing support – and to our terrific judges too – who gave their time and expertise last week to select the best of the best – the winners which will be announced in just over a month’s time …. We hope you can’t wait!